Last week, we shared a video made by BMW that teased about "a new chapter" with the German carmaker's M performance brand. 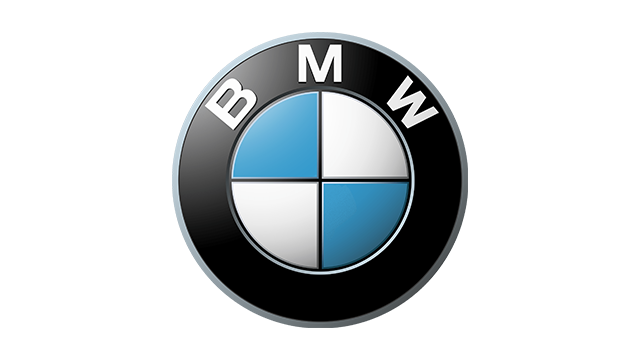 Now, an independently-owned, BMW-dedicated blog has revealed that the "new chapter" is indeed a first for BMW--a diesel-powered M-branded vehicle. 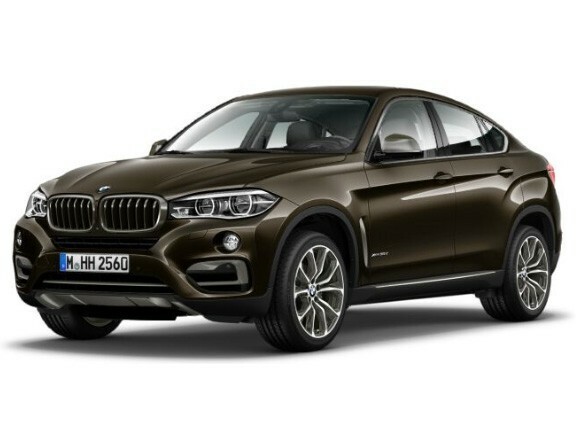 Citing its sources, BMWBlog.com revealed that the very first M diesel will be the X6 M50d which has an innovative and unique tri-turbo six-cylinder diesel engine under the bonnet. With an output of 381hp and 740Nm of torque, the X6 M50d can reportedly accelerate from zero to 100kph in only 4.9 seconds. As an added option, BMW's M division will also offer a revised bonnet for the X6 M50d. Although the X6 M50d will be the first M-badged vehicle with a diesel mill, it won't be the only one as BMW is also planning to put the engine inside the 5-Series to create the M550d xDrive. With the same engine under the bonnet, the M550d xDrive is 0.2 second faster in the zero-to-100kph sprint while the fuel consumption is a low 6.3 liters of diesel for every 100 kilometers or a mileage of 15.873 kilometers per liter. Even better is its carbon dioxide emission level of 165 grams per kilometer. While the X6 M50d is expected to go on sale globally by April 2012, the M550d xDrive will go in production in March 2012 but it will be offered strictly as a European-market model only.